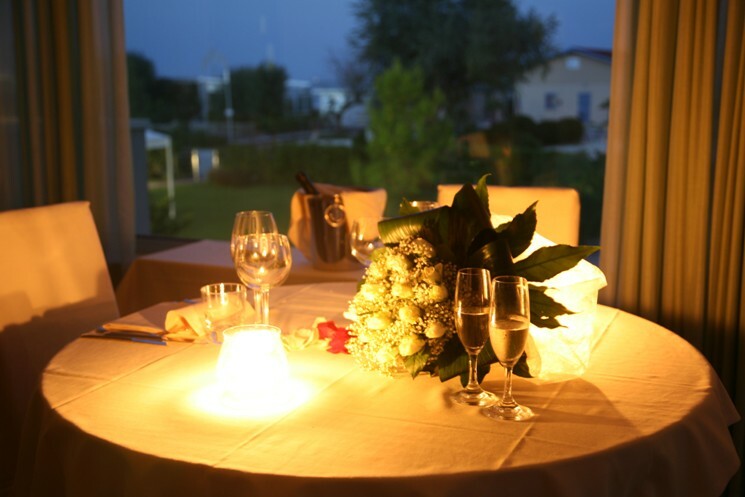 Savour the wonders and delights of the Adriatic overlooking the sea. Refined elegance and sophistication combined with traditional ingredients and imagination are key ingredients for our Head Chef Roberto Franceschelli. 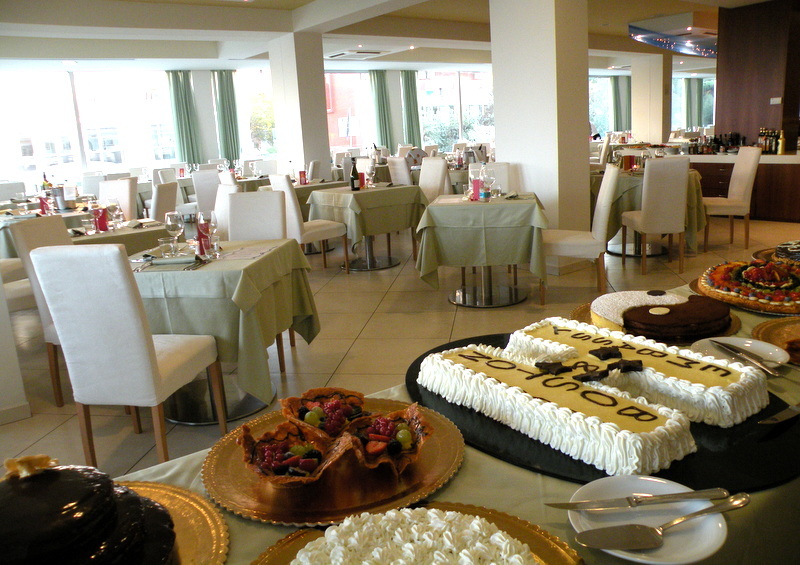 Experience and flavour characterize our pastry bakery, directed by master confectioner Gabriele Morganti. 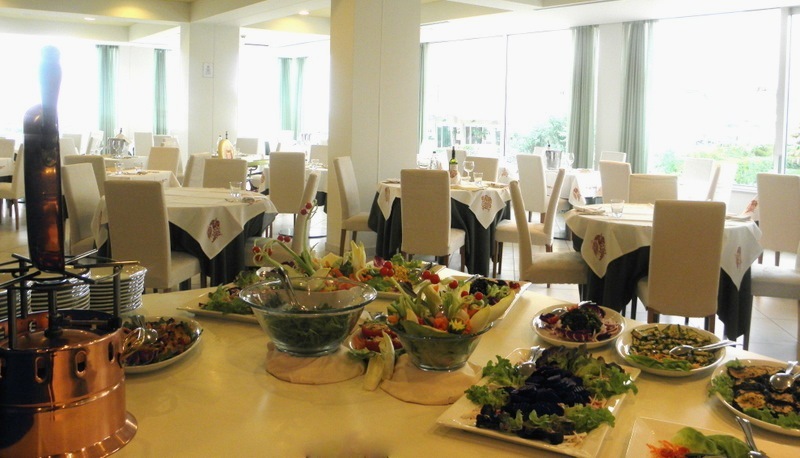 Everything is home-made, from breakfast to lunch, dinner, desserts and snacks. A gourmet’s delight! 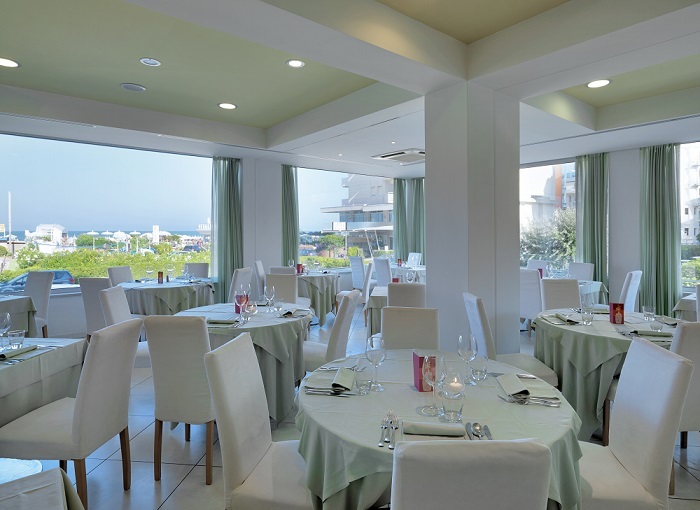 The “Basilico” Restaurant seats up to 300 guests.